The home of the Whopper’s latest marketing stunt sends Burger King’s fans into enemy territory. The burger chain is pushing people to download its app (or use it, if they are among the millions who already have it) by offering a one-cent Whopper. The catch: Patrons have to place the order on the app while they’re inside or nearby a McDonald’s. The app will then direct them to the nearest Burger King to redeem the offer. “We love ideas that when the idea gets to us we say ‘how the heck are we going to pull this off? '” said Marcelo Pascoa, BK’s global head of brand marketing. Seemingly every restaurant chain has an app these days and more chains are offering mobile ordering and payment. 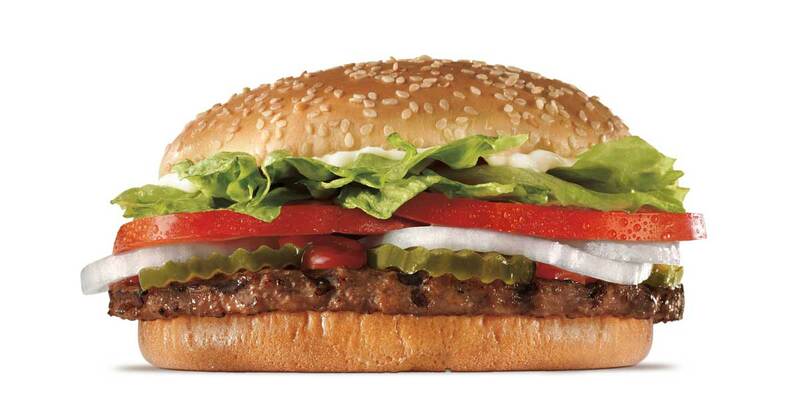 The limited-time one-cent deal should appeal to Whopper devotees and may entice others who haven’t yet used the app to do so. And while McDonald’s and BK have both done $1 deals within their respective apps, offering a signature sandwich for a penny should generate some buzz.